Exemplary … Blue Ribbon … Outstanding … these are just a few of the accolades and awards earned by the exceptional public schools (grades K-12) located in The Woodlands. 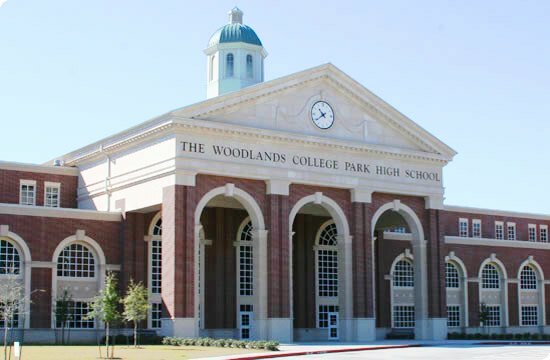 The Woodlands lies within three school districts; Conroe Independent School District, Tomball Independent School District and Magnolia Independent School District. The Village of Creekside Park lies within the Tomball Independent School District (TISD). Children living in Creekside Park attend the new Creekside Forest K-6 Elementary School which is the first Tomball ISD school to built in The Woodlands and serves approximately 730 students in grades kindergarten through six., Tomball Junior High and Tomball High School. 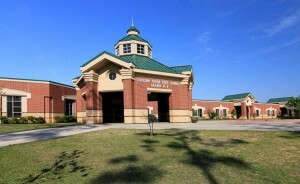 Tomball High School was recently ranked among the top 1,200 high schools in the country by Newsweek magazine. 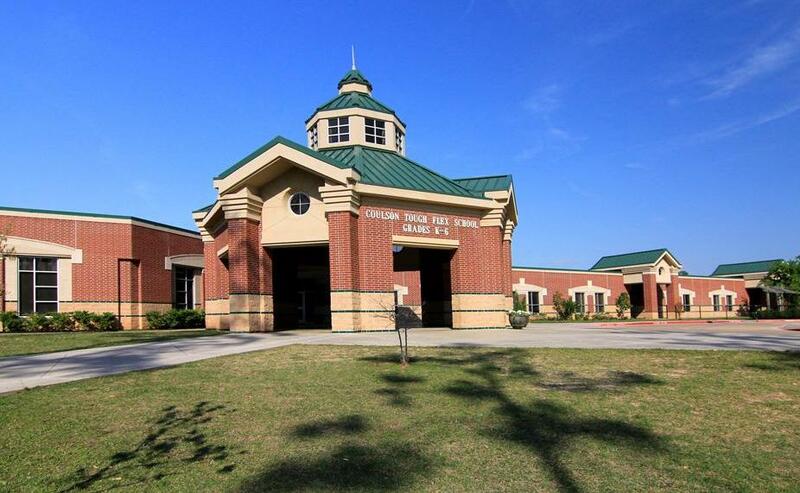 The junior high and high schools are approximately 8 miles from the Gosling Road entrance to Creekside Park. In addition to the new Creekside Forest K-6 Elementary, Tomball has committed to three more school sites in the Village of Creekside Park. Both will be located near Kuykendahl Road. A proposed site for a new Magnolia ISD school is located within May Valley.